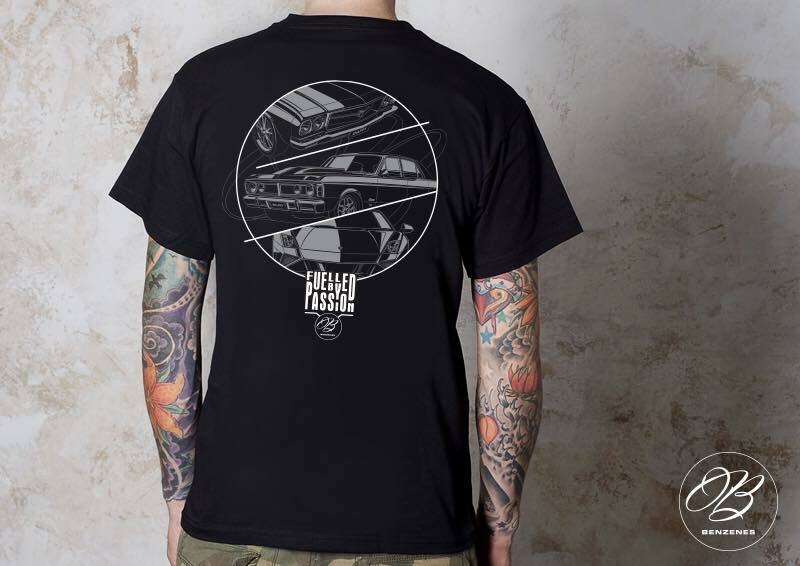 Johnny Ielati, the man behind Benzenes Detailing teamed up with Wayne Pereira from WPDI to create an awesome new T-shirt. The design features the Summernats Grand Champion winner, Mark Williams’ HQ One Tonner, Anthony Palazzo’s sublime XY Falcon and John Kopcheff’s Lambo that won the 2017 Racewars event. Ladies and Gents shirts are in stock and available for purchase. They are $25 with $5 per tee going to the Cancer Council. Available Sizes – 3XL 2XL XL L M S and Kids 12, 10 and 8. Johnny’s Fairmont coming to the blog soon!